Grace Performance specializes in outdoor fun! Boats, motorcycles, snowmobiles, ATV's, PWC's, and Trailers. 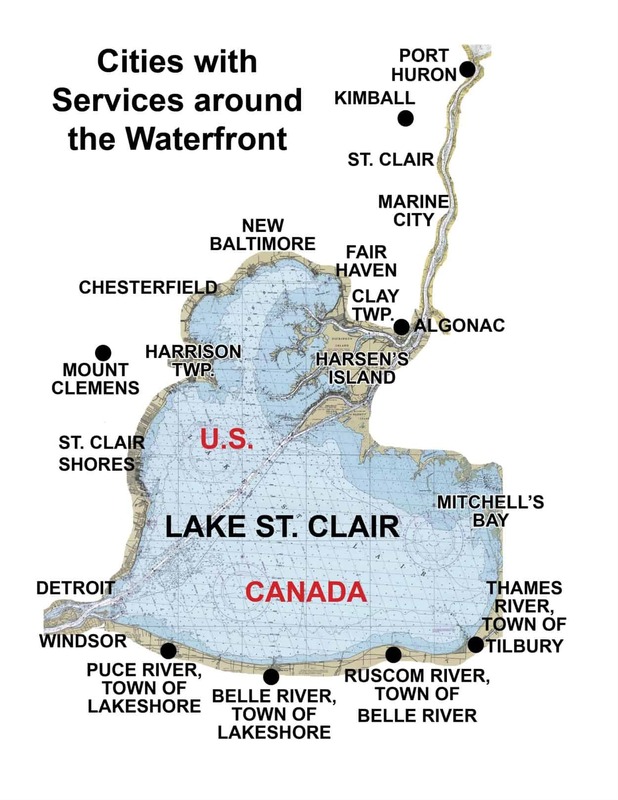 Serving Macomb & St. Clair County.... only 30 minutes from Boat Town on Lake St. Clair! Rentals are available when demos are in stock. Grace Performance is a Scarab boats and Platinum certified Sea-doo Jet Drive and PWC dealer with full service, sales, and rentals. We carry a full line of snowmobiles including Platinum certified Ski-doo dealer sales, service, and rentals. Arctic Cat master certified dealer sales, service, and rentals. Our parts department stocks snowmobile parts of all makes and models; and we perform shrink wrap and winterizing. Grace Performance also now offers on-site Mobile Service!